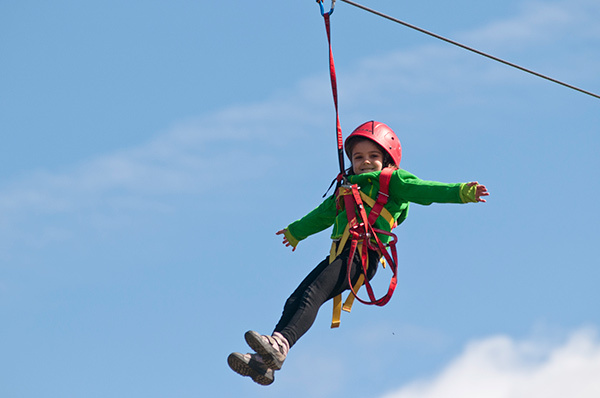 Enjoy your holidays in an adventure family holiday to Madrid. Your kids are looking forward for a family adventure trip to Madrid, Spain! A mountain of family adventures! 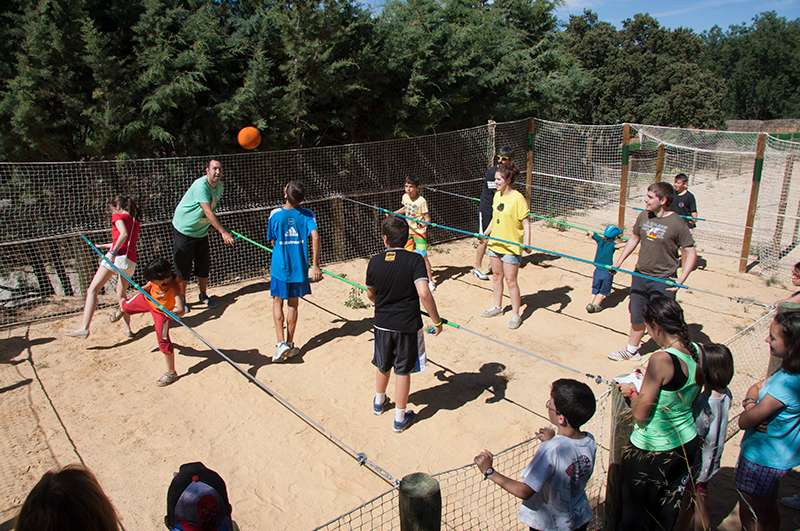 ZIP lines, climbing, Tibetan bridges, human football table! 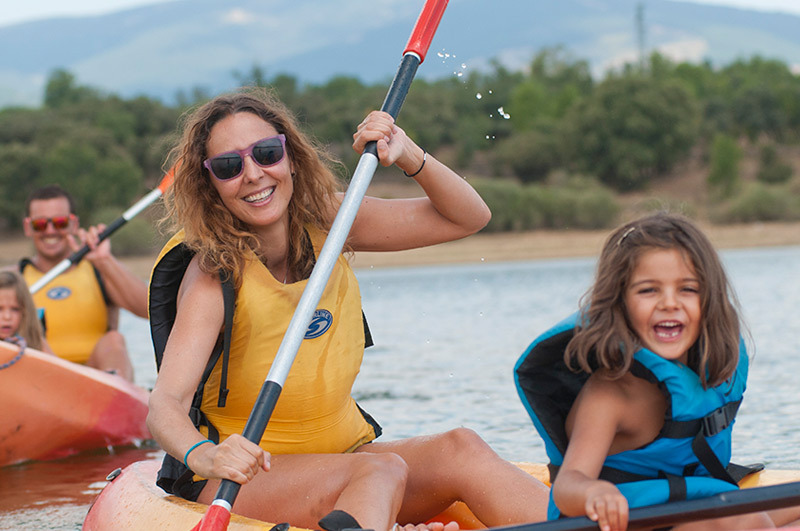 Kayaking in Madrid, guided tours for families. The best place to organize family meetings in Madrid.